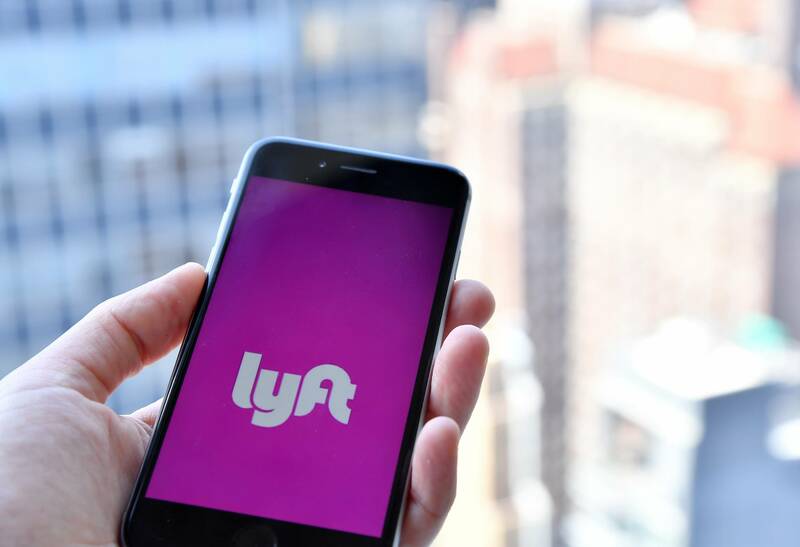 Lyft is offering 50 percent off rides to MARTA stations during the week of the game. The discount begins at midnight Monday, Jan. 28 and ends at 4 a.m. Feb. 4. 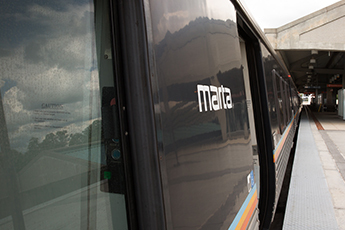 Riders can receive the discount using the code SUPERMARTA in their Lyft apps. The discount does not include trips to or from Hartsfield-Jackson International Airport. 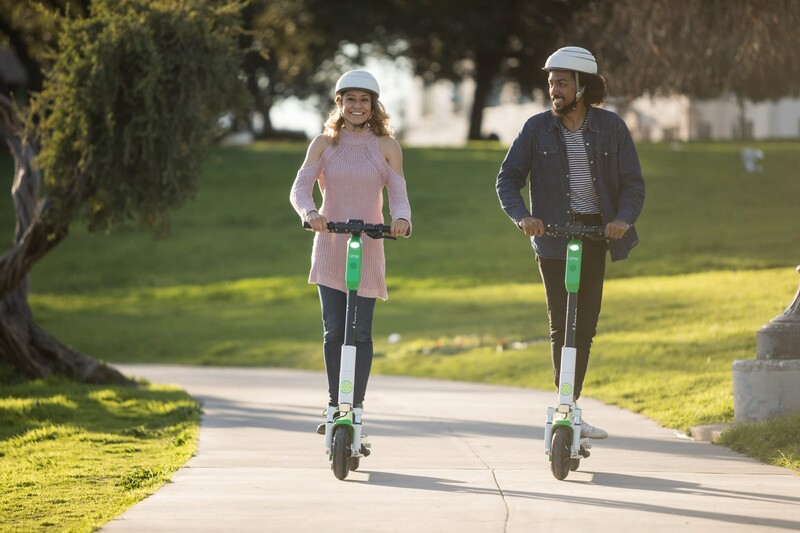 Complete your MARTA trip with a Lime scooter by riding to/from a station.